EV runs its wine school, offering education and training courses on Portuguese and international wines and gastronomy, since 2007 and 2011, respectively. 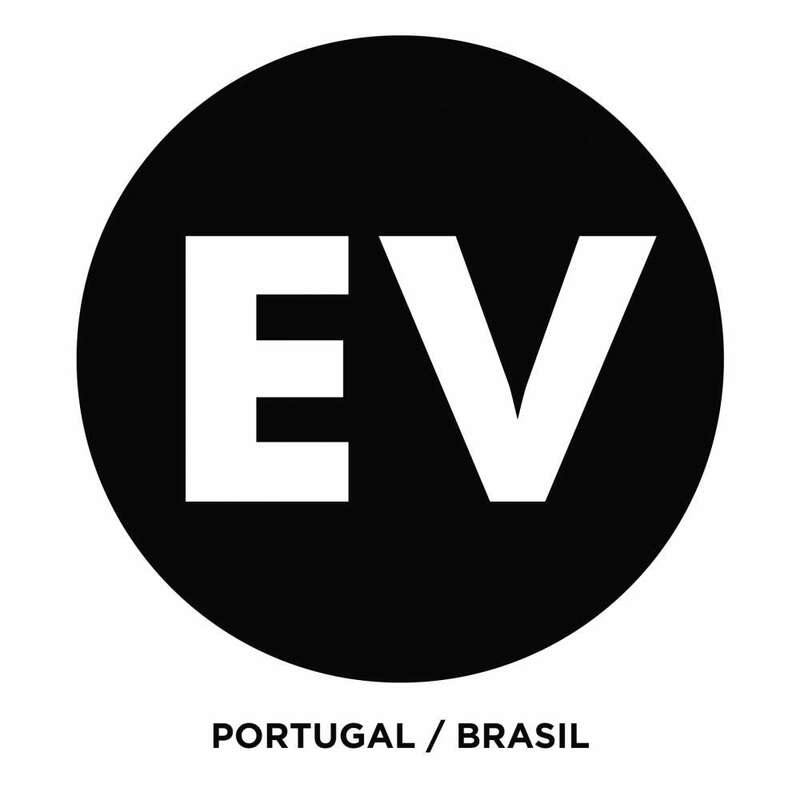 Founded in 2004, EV is the leading Portuguese company on the creation, production and promotion of wine and gastronomy events. EV professionalism and capacity to innovate has paved the way for success at the national and international level, guaranteeing a diverse client base (private and public), and the development of a myriad of projects all over the world. In 2017, it reached more than 620 000 wine and gastronomy lovers and its social media guarantees a total reach of 18 million people. EV is a wine and gastronomy promotion company that creates and produces its own or its clients’ events. It ensures a comprehensive approach on the following areas of expertise: organization, promotion, and production of small, medium and large events; communication and PR activities; development of marketing campaigns; creation of written and visual contents; education and training activities focused on both the consumer and the professionals audience; creation and management of digital campaigns; management of social media accounts. The EV produces a weekly television and radio show on wine and gastronomy called “A Essência. The TV show is broadcasted since 2016 by the Portuguese national network (RTP3 and RTP International – Portugal, Europe, Africa, and Asia), while the Radio show runs at one of the principals and most popular radio stations in Portugal (Radio Renascença). EV runs its wine school, offering education and training courses on Portuguese and international wines and gastronomy, since 2007 and 2011, respectively. Portugal, Austria, Angola, Brazil, Canada, China, Denmark, France, Netherlands, Germany, Japan, Poland, Switzerland and UK.